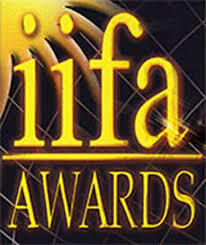 The IIFA Best Lyricist Award is presented annually by the International Indian Film Academy to honour both artistic and technical excellence of professionals in Bollywood. Following are the winners list of IIFA Best Lyricist Award. 2016 Varun Grover Dum Laga Ke Haisha – "Moh Moh Ke Dhaage"
2015 Manoj Muntashir Ek Villain - "Galliyan"